D2d is a large-scale clinical trial to investigate if vitamin D supplementation helps prevent or delay type 2 diabetes in adults who are at high risk for diabetes (pre-diabetes). "Past observational studies have suggested that higher levels of vitamin D may be beneficial in preventing type 2 diabetes, but until the D2d study is complete, we won’t know if taking vitamin D supplements lowers the risk of diabetes,” said Anastassios G. Pittas, M.D., M.S., the study’s principal investigator. The D2d study met its enrollment target on December 16, 2016. 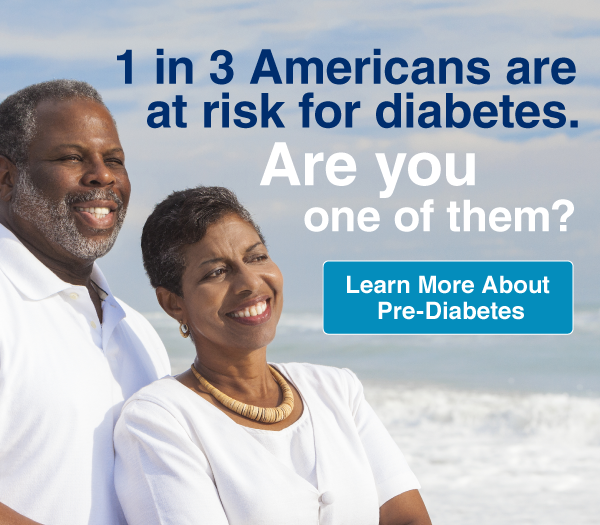 Currently, we do not know how large the risk of developing diabetes is among people with pre-diabetes, as defined the American Diabetes Association criteria. Some researchers think that we need to screen for pre-diabetes and intervene to keep glucose levels as normal as possible. Others advocate that the current definitions of pre-diabetes risk unnecessary medicalization and create unsustainable burdens for health care systems. D2d will define the natural history of diabetes and, as such, will reconcile these two opposing views. 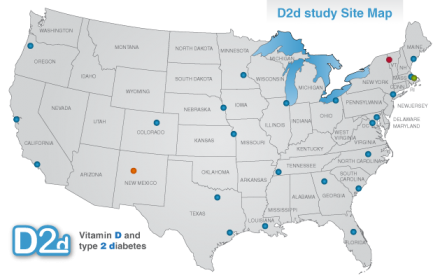 D2d is a large-scale clinical trial to investigate if vitamin D supplementation helps prevent or delay type 2 diabetes in adults who are at high risk for diabetes (pre-diabetes). “Past observational studies have suggested that higher levels of vitamin D may be beneficial in preventing type 2 diabetes, but until the D2d study is complete, we won’t know if taking vitamin D supplements lowers the risk of diabetes,” said Anastassios G. Pittas, M.D., M.S., the study’s principal investigator. The D2d study met its enrollment target on December 16, 2016. 86 million Americans have pre-diabetes (1/3 of the adult population) and their chance of developing diabetes is about 10% per year. Physical activity and weight loss can lower diabetes risk. However, many people still develop diabetes despite efforts at changing their lifestyle. 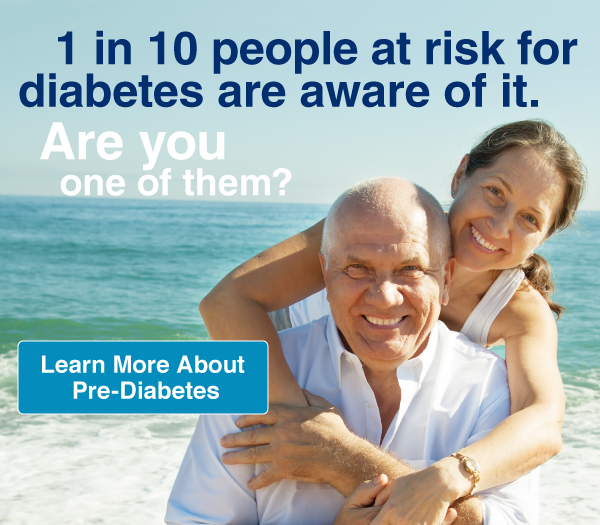 Click for information on pre-diabetes. D2d takes place in 22 medical centers across the United States. Approximately 35% of the US population lives within the larger metropolitan areas covered by the D2d sites.